Food is undeniably one of those. If you’re ruled by your tastebuds like I sometimes am, it might even be your number one expense. Eating good food is one of the great joys in life, and nobody wants to give ... See More that up. But the average New Zealand family wastes $500 of food in a year, and because that’s an average, some of us waste far more. 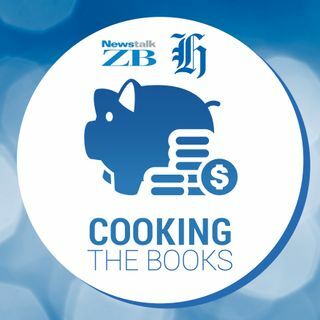 I talked to Jenny Marshall from Love Food Hate Waste for the latest Cooking the Books.